Fuzzy logic is all about the relative importance of precision.Fuzzy Logic Toolbox™ Provides MATLAB functions, apps, and a Simulink block for analyzing, designing, and simulating systems based on fuzzy logic .it guides you through the steps of designing fuzzy inference systems. Functions are provided for many common methods, including fuzzy clustering and adaptive neuro-fuzzy learning and lets you model complex system behaviors using simple logic rules, and then implement these rules in a fuzzy inference system. 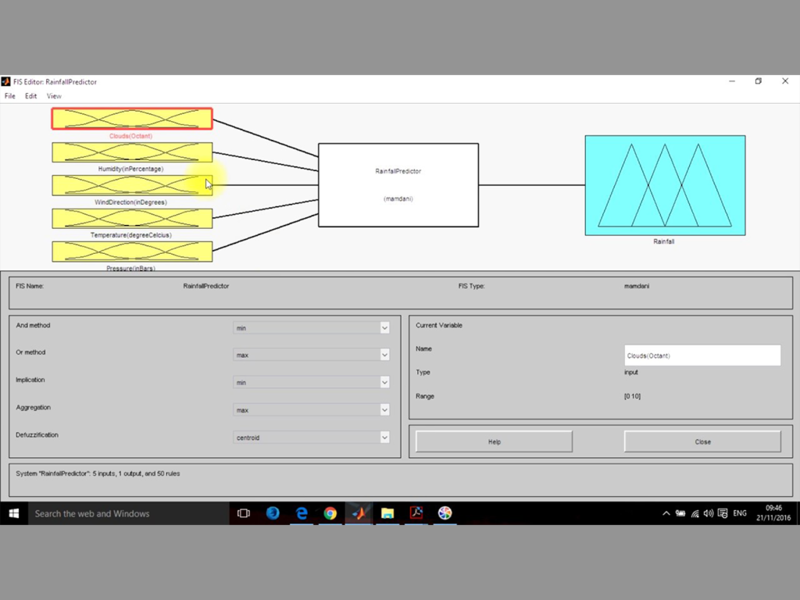 Alternatively, you can use fuzzy inference blocks in Simulink and simulate the fuzzy systems within a comprehensive model of the entire dynamic system.